Posted On January 03, 2017 by Team iCynosure. Life is a journey with a definite destination. However, more important than reaching the destination, is the manner in which the journey is undertaken. And in today's chaotic world full of #IfsOfLife, everyone must be equipped with the best of life tools to make this journey comfortable and enriching even in the most unplanned and most unpleasant situations. Everyone has a long list of, varied things that would make the journey called life, sail through. No matter what you have on your list the two things that you should make it to your list are Health and Financial Security. The two things, that are as diverse as chalk and cheese are very difficult to bring together. But one brand has managed this major coup to bring us a term plan that combines the benefits of health with the security of wealth. Bajaj Allianz Life Insurance launched their progressive eTouchOnline Term and Health Cover plan, that is a regular premium payment, pure term and health cover plan. The plan sure stands out from what the competition offers in a number of ways. 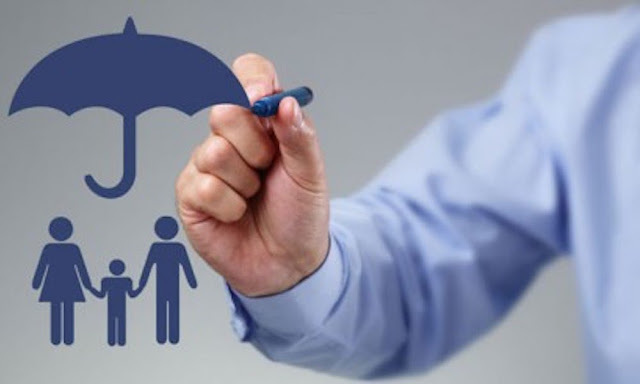 The e-Touch Online Term and health cover plan intertwine both health and term insurance in a single product. 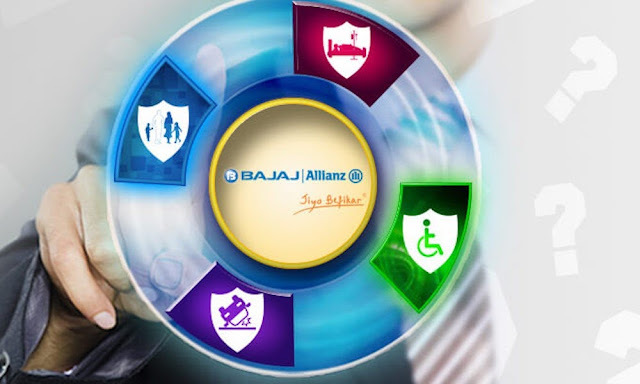 With e-Touch Online Term and health cover plan, you get the advantage of having a term plan coupled with benefits on accidental death, accidental total permanent disability and 34 critical illnesses till the age of 75. Also, the plan offers varied options to receive policy proceeds and a lower premium for leading healthy lifestyles. 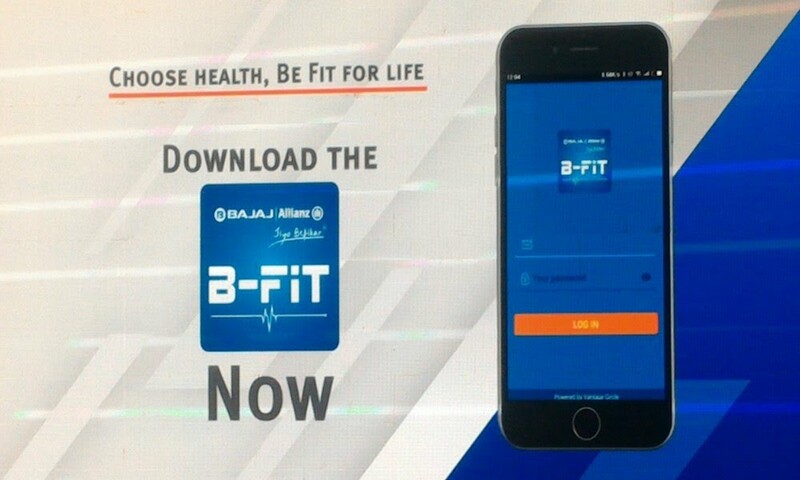 The brand not only tracks your health but also equips you with the tools to maintain it, using the recently launched B-Fit app. The B-Fit app is a pledge you will make to set your health goals, track your activities and earn rewards for achieving your set targets. The app tracks all your calorie intake with a monitor diary, acts as a food guide and recommends food items as per your lifestyle, creates a Health Profile on the basis of the information you update on it, keeps a count of your daily steps via the tracker and also curates content that help you achieve your set goals. A unique concept as such sure needs to be explored; and I'm all set to chart my financial planning in a worry-free manner.